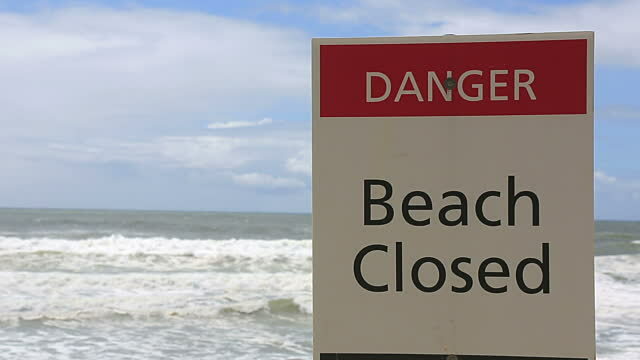 CHARLOTTE AMALIE – The Department of Planning and Natural Resources (DPNR) said today that five beaches on St. Thomas, three beaches on St. John and one beach on St. Croix are not safe to swim or fish in. Lindbergh Bay, Brewer’s Bay, Water Bay, Vessup Bay and Frenchman’s Bay are the beaches to avoid on St. Thomas while Oppenheimer, Johnson Bay and Cruz Bay are not suitable for swimming or fishing, DPNR said. On St. Croix, Halfpenny Beach on the South Shore has been deemed not safe for swimming or fishing. DPNR said the nine beaches affected are unfit for swimming or fishing after testing at 33 beaches from Feb. 8 to 12 revealed that they do not meet established water quality standards.